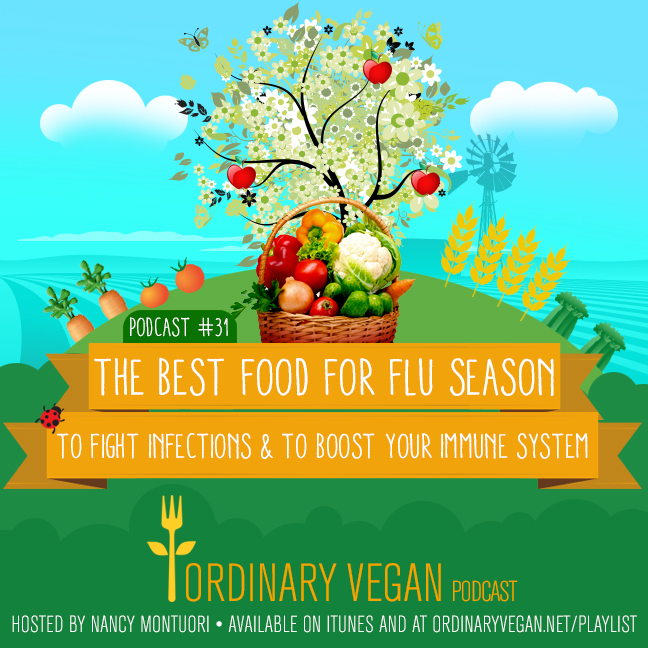 In today's podcast, you will learn the best food for flu season, ways you can boost your immune system and what common food additive may be driving the most aggressive superbugs. Flu season is on track to be the worst in nearly a decade. The CDC (Centers For Disease Control & Prevention) has reported that there have been over 56,000 flu-related deaths, 710,000 people hospitalized and 16 million who sought care from a clinician or hospital so far this season. Many doctors and researchers are scratching their heads about why there are so many viruses and trying to combat the flu involves a fair amount of guesswork. On today's podcast, we discuss a common food additive called trehalose that has been making headlines because of some recent scientific evidence. What scientists found out is that pathogens like a virus, bacteria or fungus in our body, can be boosted by this additive and might be driving the rise of one of the most aggressive superbugs. We also discuss the best food to consume during flu season and to fight infections anytime of the year. Ordinary Vegan also shares her food for flu season soup recipe that can help combat the flu, common cold and viruses. Recipe below. Join our vibrant, supportive health and wellness community, on Facebook. We are now 315,000 strong. 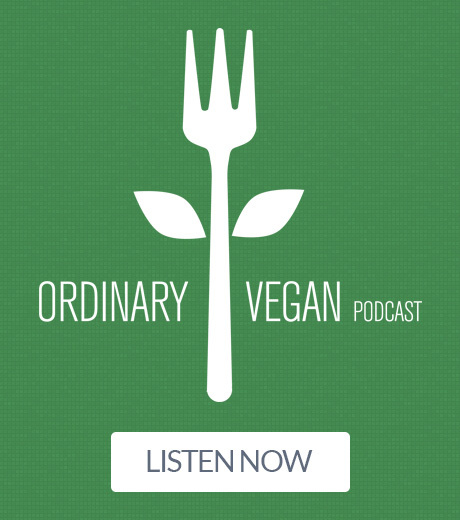 You can find all of Ordinary Vegan's FREE recipes and every resource you need to begin or maintain a vegan diet at OrdinaryVegan.net. Sign up here to receive Ordinary Vegan's FREE recipes. 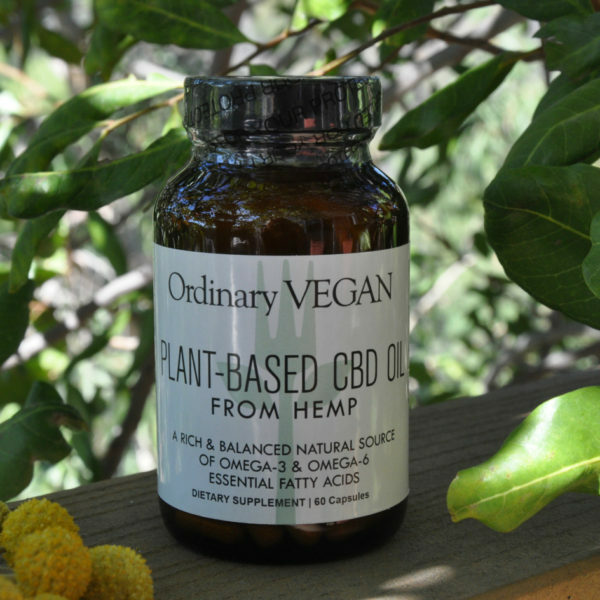 Ordinary Vegan just launched her first new product – CBD Oil From Hemp. 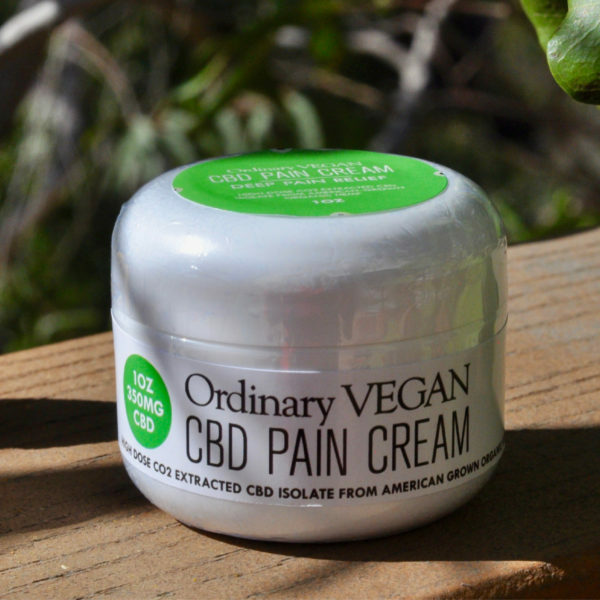 My number one goal with this product is to help you live an anxiety-free, pain-free life. 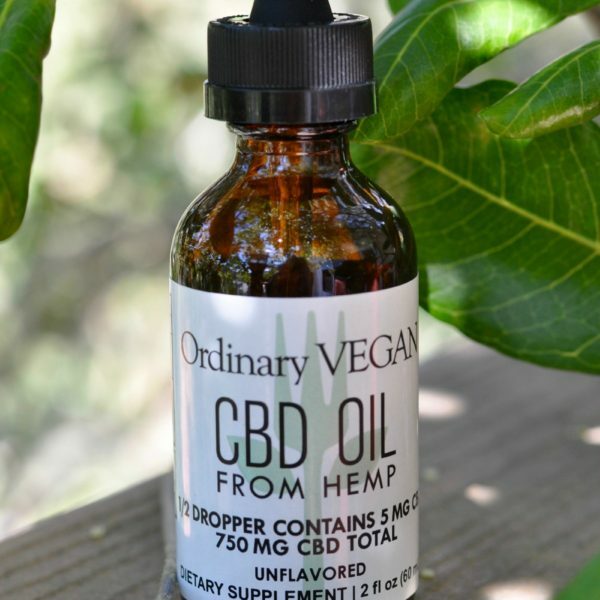 All your questions about non-psychotic CBD Oil are answered here. You can also make this soup a pasta e fagioli by adding a 15-ounce carton of cooked white beans and a 15-ounce carton of crushed tomatoes. In a large soup pot, heat ½ cup of vegetable broth and add the garlic cloves, bay leaf and thyme. Saute for approximately 2 minutes or until the garlic has softened. Add 6½ cups of vegetable broth (or water) to the stock pot. Add the pasta and simmer until al dente about 5 to 10 minutes depending on pasta. Add frozen peas and greens and simmer for another 3-4 minutes. Meanwhile toast your bread slices and rub them with a cut garlic clove. Put the pine nuts in a food processor and process until they are crumbly texture. Place 1-2 slices into each bowl. Ladle the cooked soup over the bread. Top with a spoonful or two of pine nuts.